Hollywood stars appearing in video games is nothing new, but this has to be the weirdest one so far. 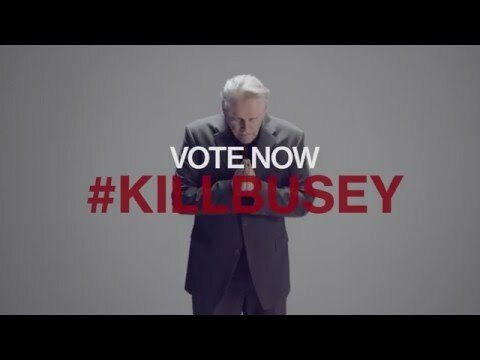 Those playing Square Enix's episodic Hitman were given an unusual poll between two famous Garys, Cole and Busey, to pick which one would appear as the game’s newest Elusive Target, a one off contract that if you mess up is gone forever. 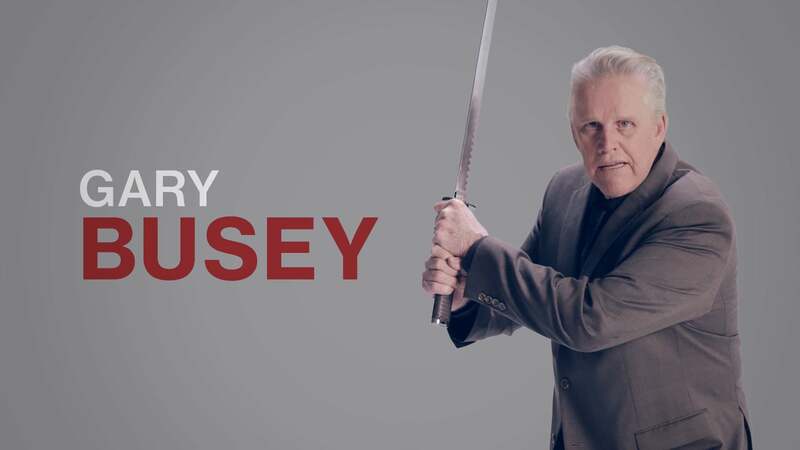 Busey won of course, because who wouldn’t want to hunt down the well known Hollywood crazy man, and his mission, The Wildcard, will go live on July 21st for seven days, a good bit longer than most other Elusive Targets. And if the below video listing Gary Busey’s long list of special skills is anything to go by, you’ll need all the time you have.